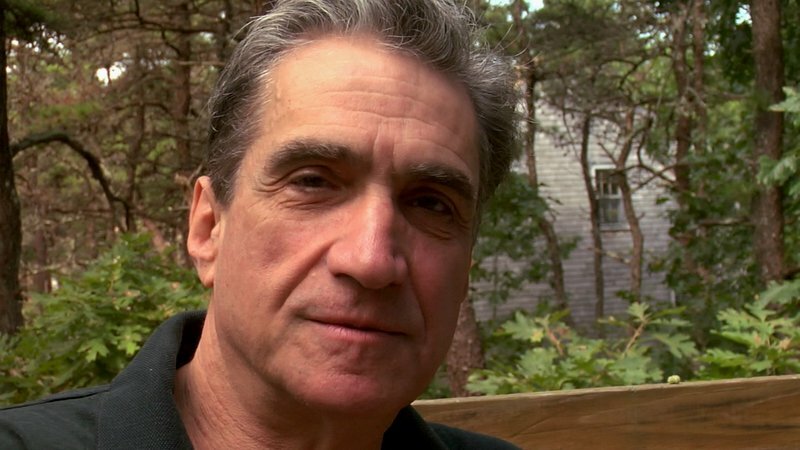 Robert Pinsky. Screenshot from GET LAMP, 2007.
current 06:40, 21 August 2007 1,280 × 720 (259 KB) Jason Scott (Talk | contribs) Robert Pinsky. Screenshot from GET LAMP, 2007. This page was last modified on 21 August 2007, at 19:16.